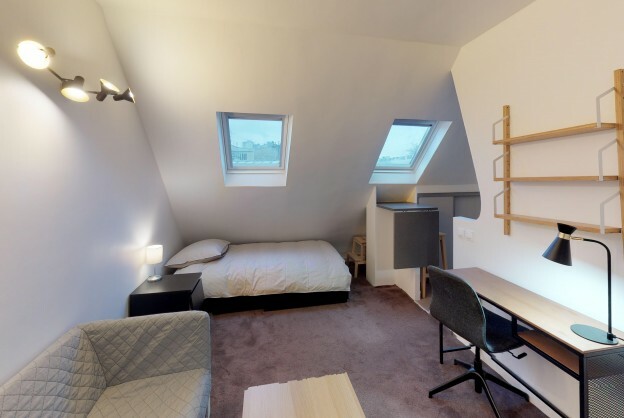 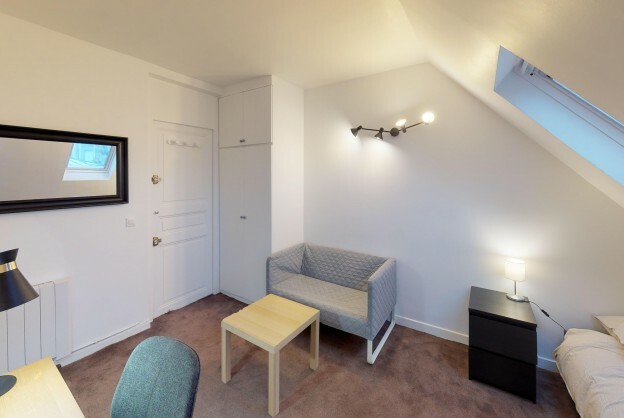 Lovely furnished studio on the 6th floor of a beautiful Haussmanian building in the 16th district in Paris, on walking distance from the shops and the metro station Trocadero. 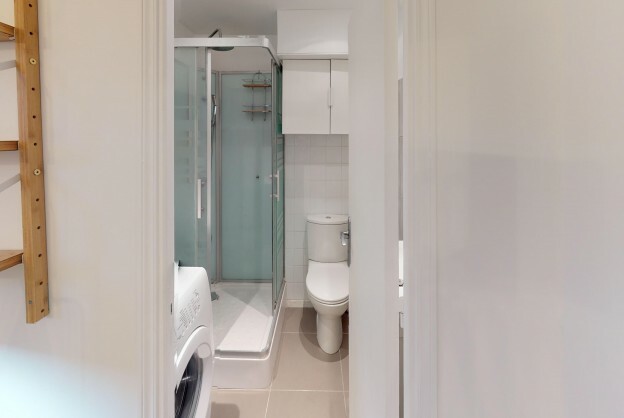 It is composed of a living room, an equipped kitchen and a bathroom with shower and toilets. 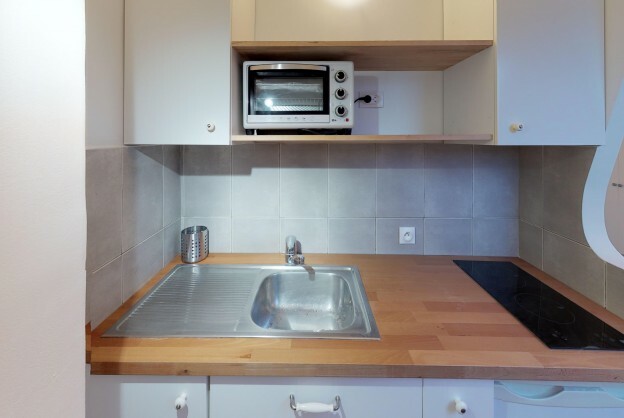 Surface : 15 sqm Furnished rental conditions : - Security Deposit : 2 months of rent - Agency fees : 10,2% VAT of the amount of the rent for all the rental period.